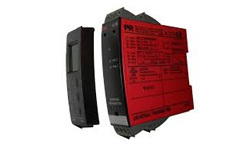 With PR’s innovative, patented technologies, they make signal conditioning smarter and simpler. 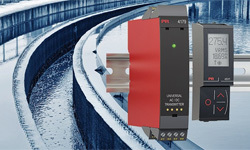 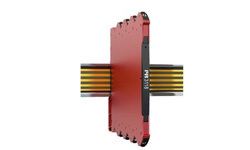 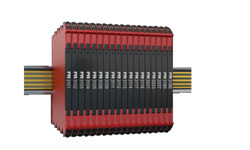 Their portfolio is composed of six product areas offering a wide range of analog and digital modules covering over a thousand applications in industrial and factory automation. 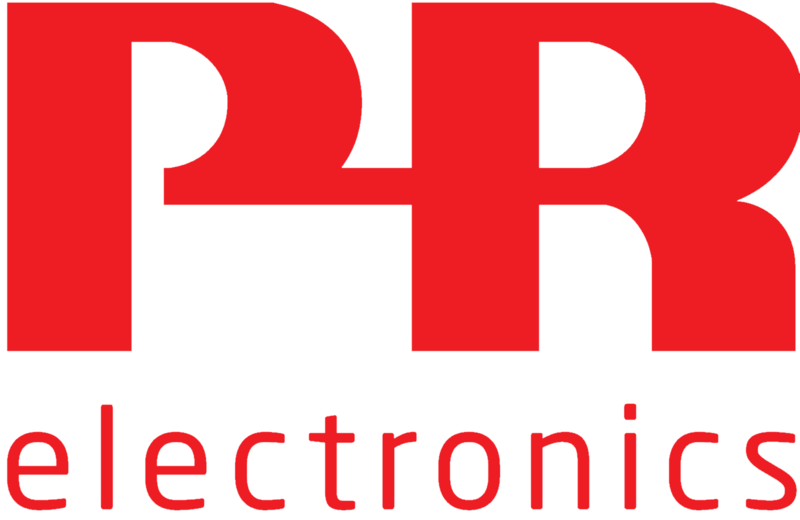 All PR’s products comply with or surpass the highest industry standards, ensuring reliability in even the harshest of environments and have a 5-year warranty for greater peace of mind.